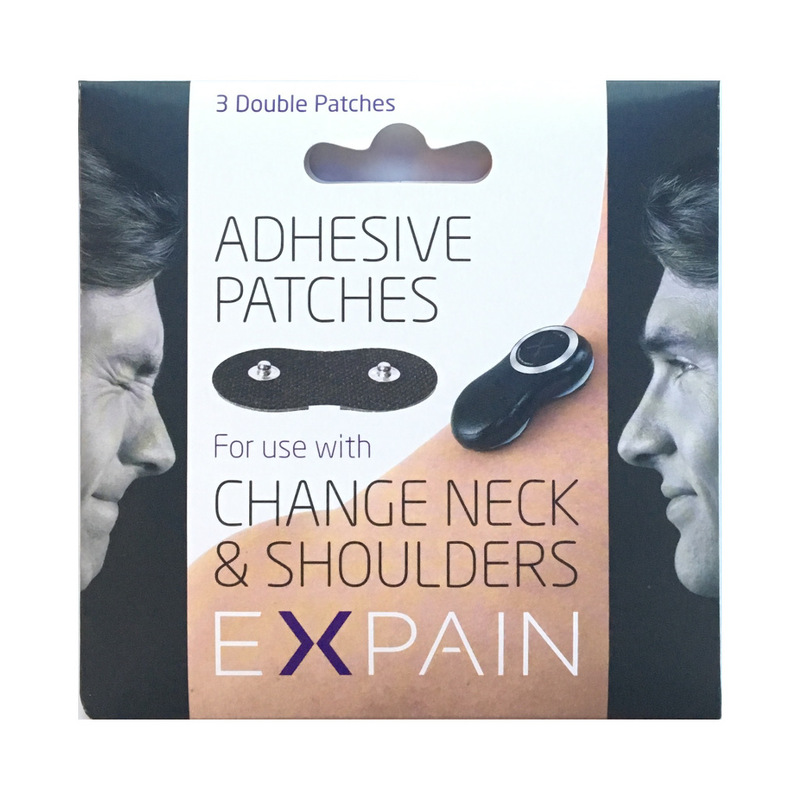 3 pcs replacement patches for the EXPAIN Change Neck & Shoulders. 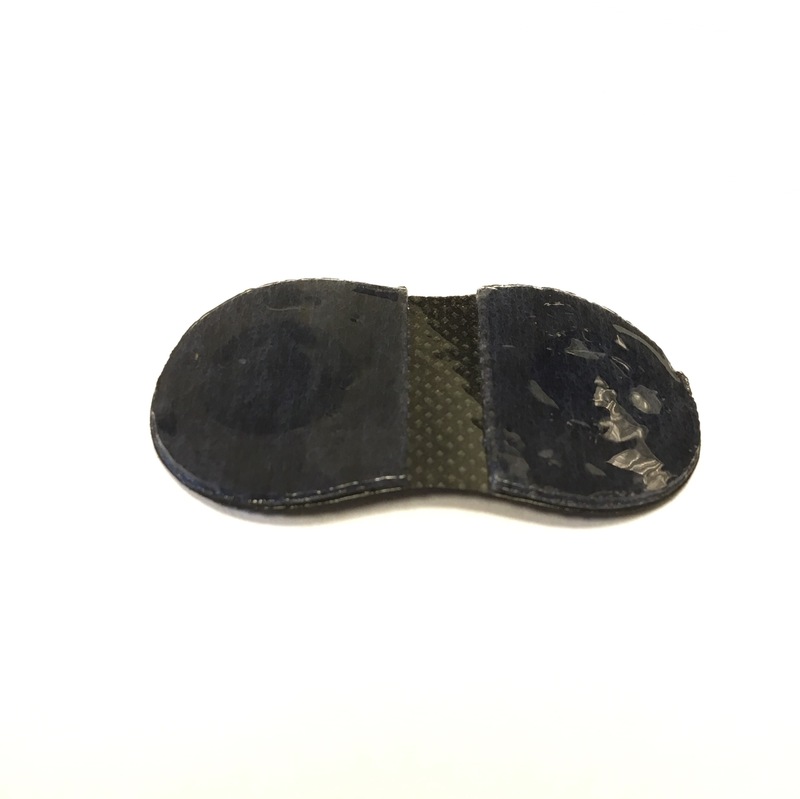 Each adhesive patch is designed and tested to last around 10 days of 8-10 hours use each day. If the patches gets less sticky rinse gently in fresh, cold water and dry gently off with a tissue. 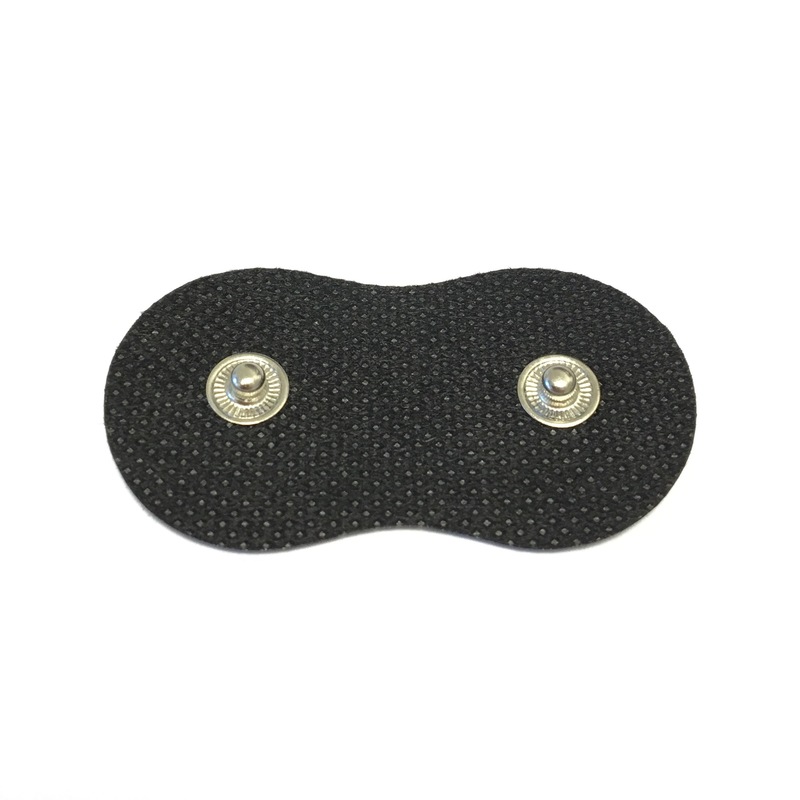 3 pices of patches is included in the box when purchasing the EXPAIN Change Neck & Shoulders.